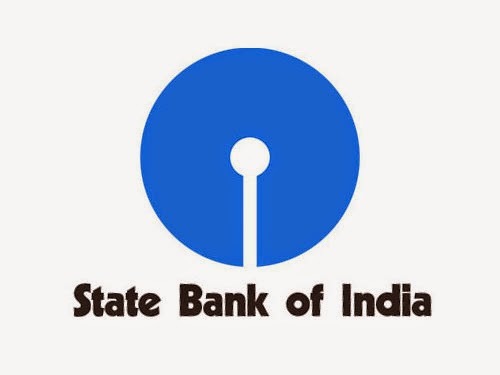 Friends.. State Bank of India has today (20 November 2014) published the results of its clerical cadre recruitment Online Exam held during July & August 2014. Result contains the Roll Numbers of Candidates Shortlisted for Interview. As per the write up in results, Interviews will commence from 08-12-2014. Eligible candidates can download Call-Letter for Interview and Bio-Data Form from 25 November 2014 from website of SBI. You can check SBI Clerk Exam 2014 results from the below link. Congratulations to all the selected candidates! !